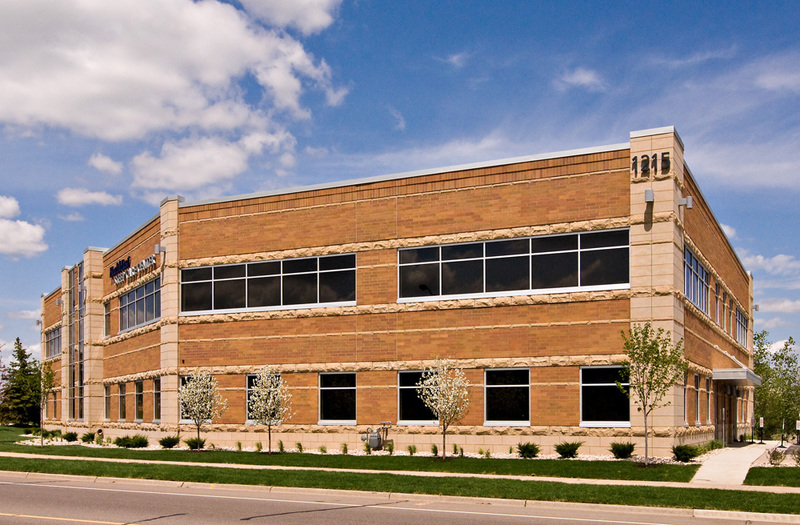 Home of MSP Commercial’s corporate office, the mixed-use Eagan Place Professional Building was structurally and mechanically designed with its environmental impact in mind. 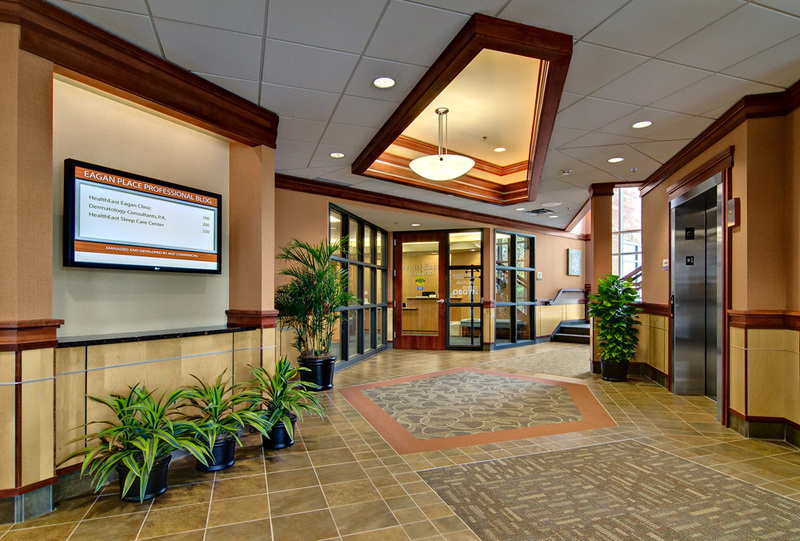 High performance HVAC, energy efficient building automation systems and water conservation facilities qualified the building for the eco-friendly Silver LEED Certification. 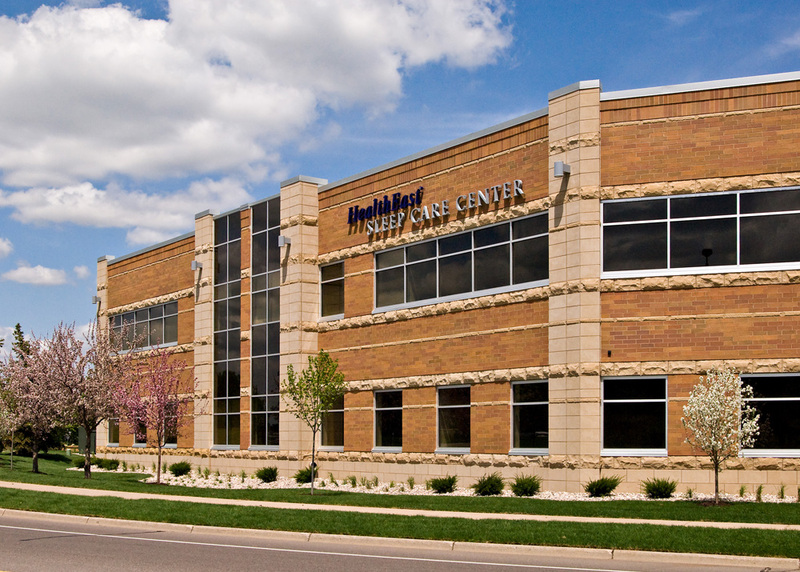 Fully occupied by specialty care providers including Dermatology Consultants, St. Paul Eye Care, HealthEast Care System and Hogue Vein, the building has a great location on the suburban southwest valley bus route and is close to many restaurants, retail stores and service based businesses.